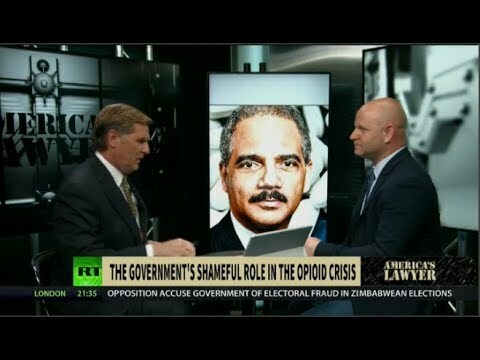 Farron Cousins, Executive Editor of The Trial Lawyer Magazine and Mike discuss the latest in the government’s shameful role in the opioid crisis and how former Attorney General Eric Holder made a sweetheart deal with opioid distributors. Then, after a long career bailing out big banks, Obama Treasury Secretary Tim Geithner now runs predatory firm that exploits the poor for profit. Plus, how Bayer paid doctors millions for questionable birth control device, Essure.